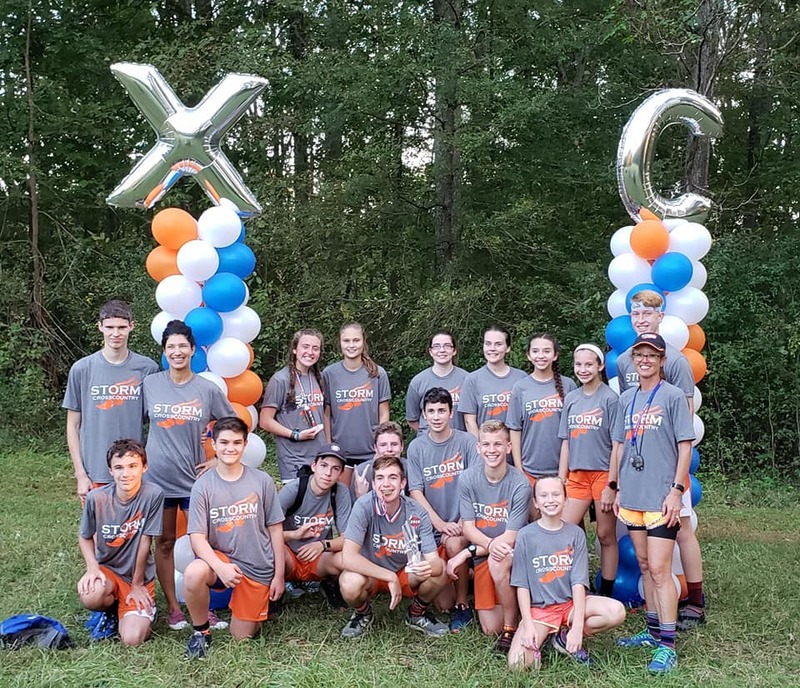 Cross Country Teams available for the 2018-2019 season will be Varsity Cross Country and Middle School Cross Country. We also offer Run Club in the Spring which is open to all students and families of LKNC. You do not need to be a runner; all that's required is that you want to run!